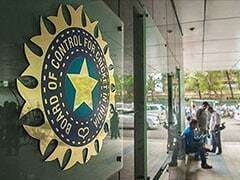 Riding the 'GoT' wave, the International Cricket Council too gets into the action. 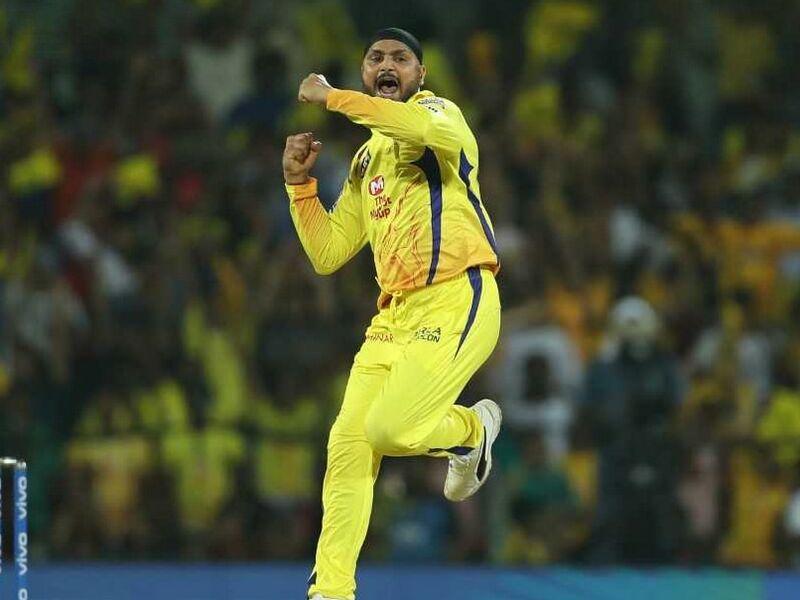 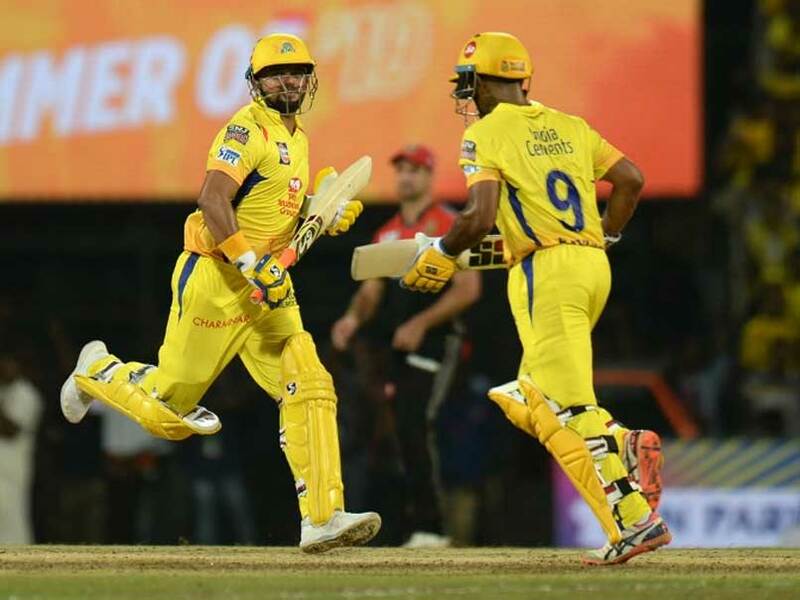 Harbhajan Singh, Man of the Match in the IPL 2019 opener for CSK, says he was informed he would be in the starting XI on Friday. 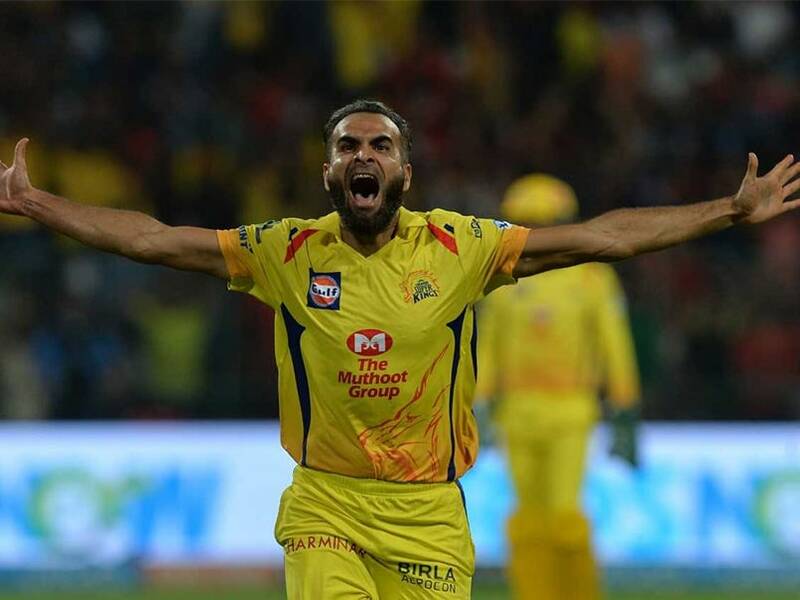 Imran Tahir reached out to CSK fans with a message in Tamil before joining the squad for IPL 2019. 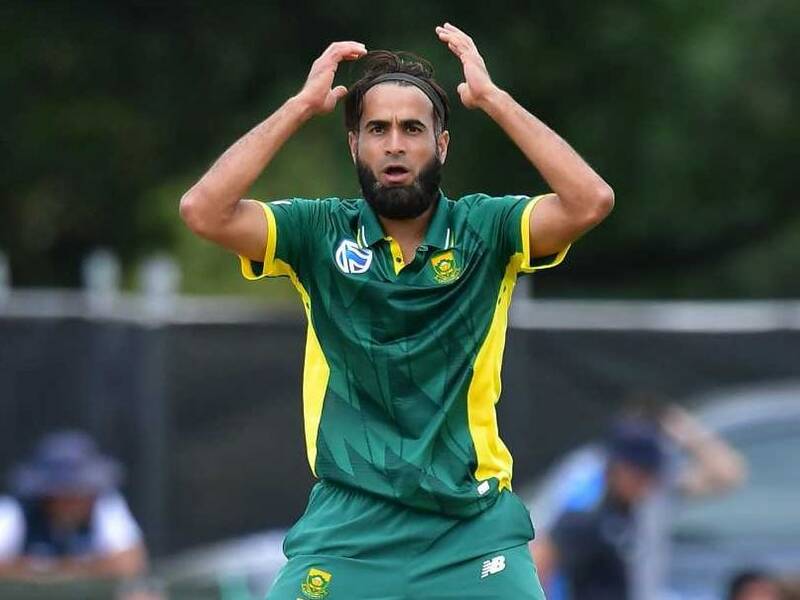 Imran Tahir had made his ODI debut in 2011 and has played 95 matches for South Africa so far. 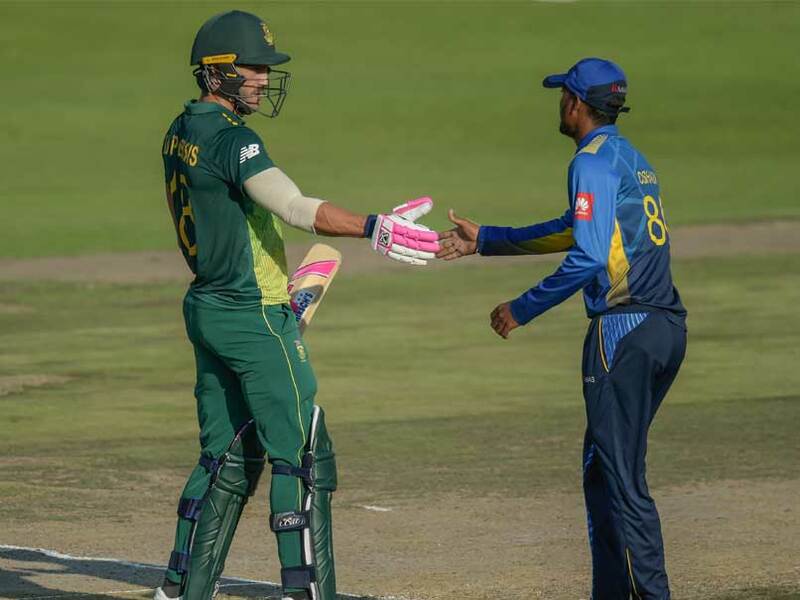 The hosts won the toss at the Wanderers Stadium, asked Sri Lanka to bat and bowled them out for 231. 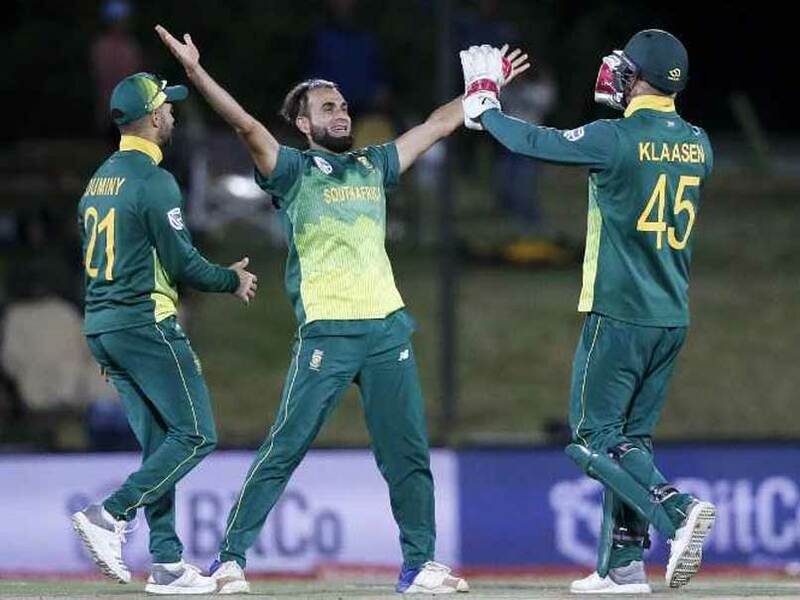 South Africa lost the match by four wickets to a side that had just three players with international experience. 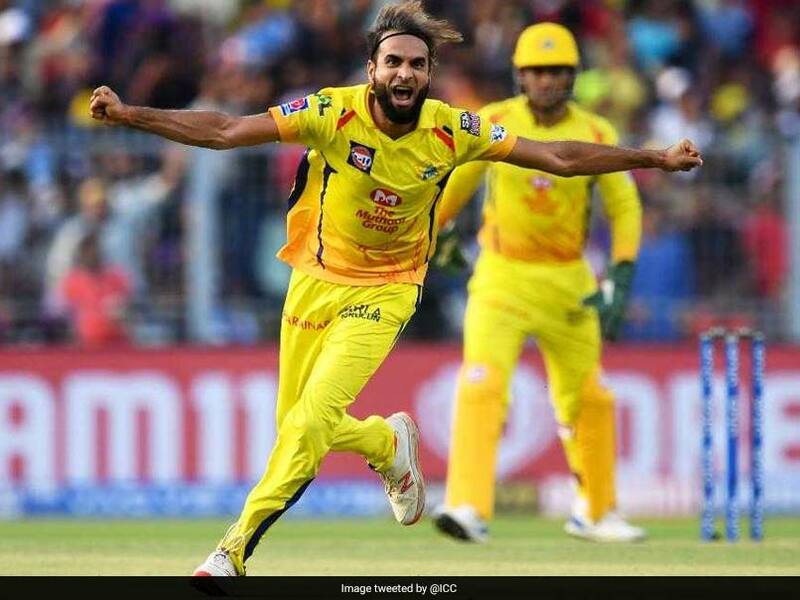 Imran Tahir took five for 23 as South Africa, defending a modest total of 160 for six, bowled out the tourists for 126. 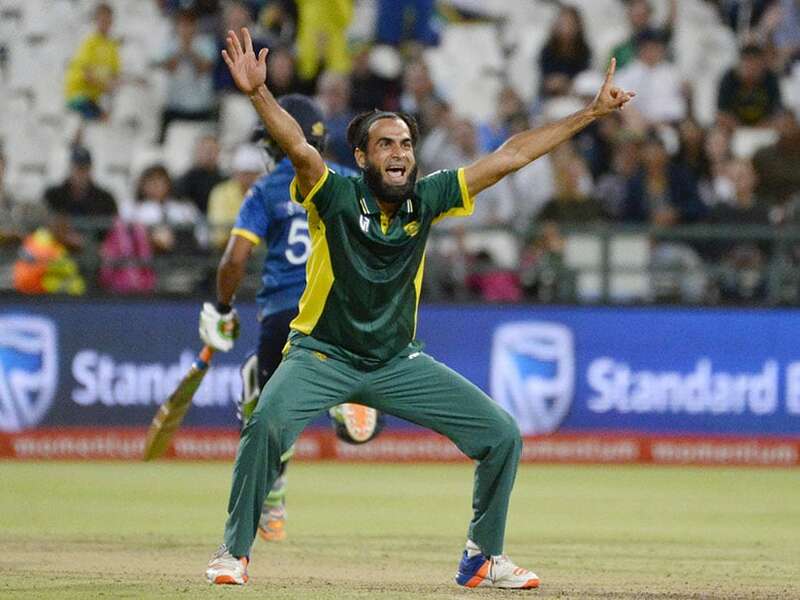 Leg-spinner Imran Tahir took six for 24, including a hat-trick, as Zimbabwe collapsed. 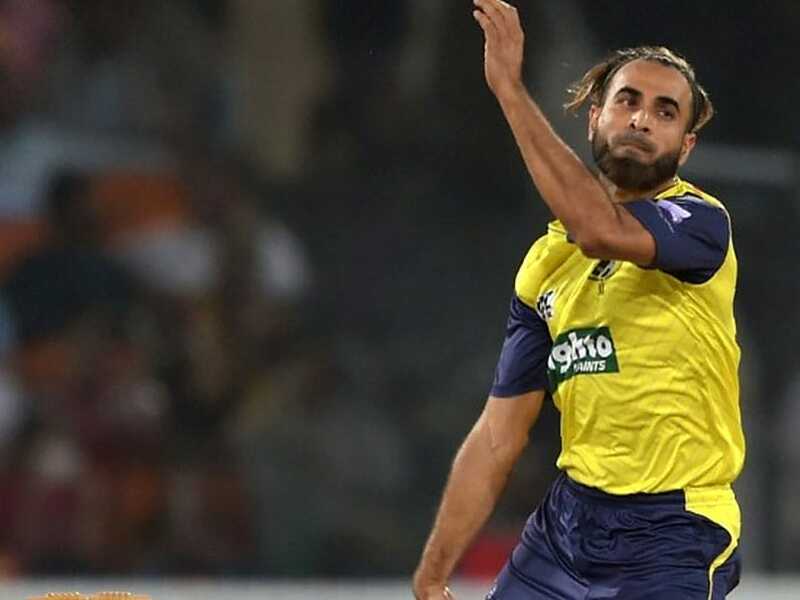 Quetta Gladiators lost their last five wickets off seven balls for just one run in a stunning collapse. 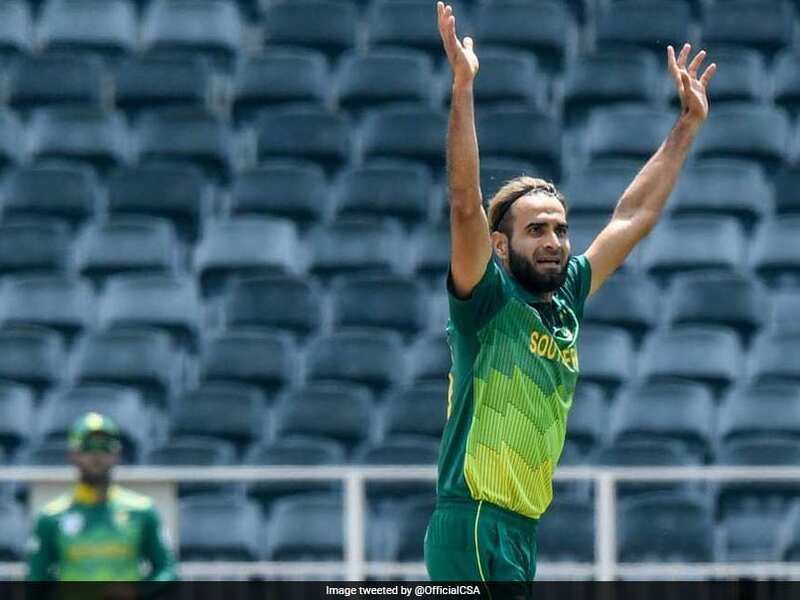 South African leg-spinner Imran Tahir was involved in a verbal exchange with a man who allegedly abused him racially. 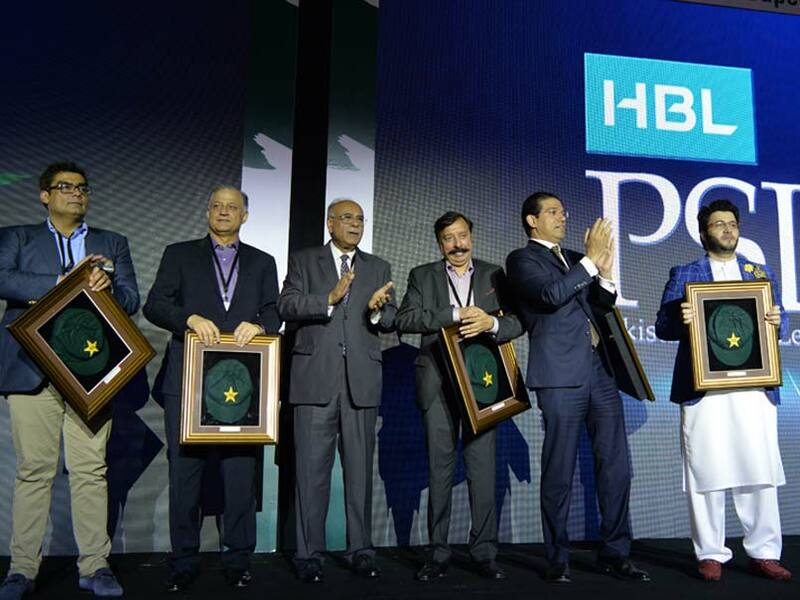 The third PSL will have a new -- sixth -- franchise in Multan Sultans. 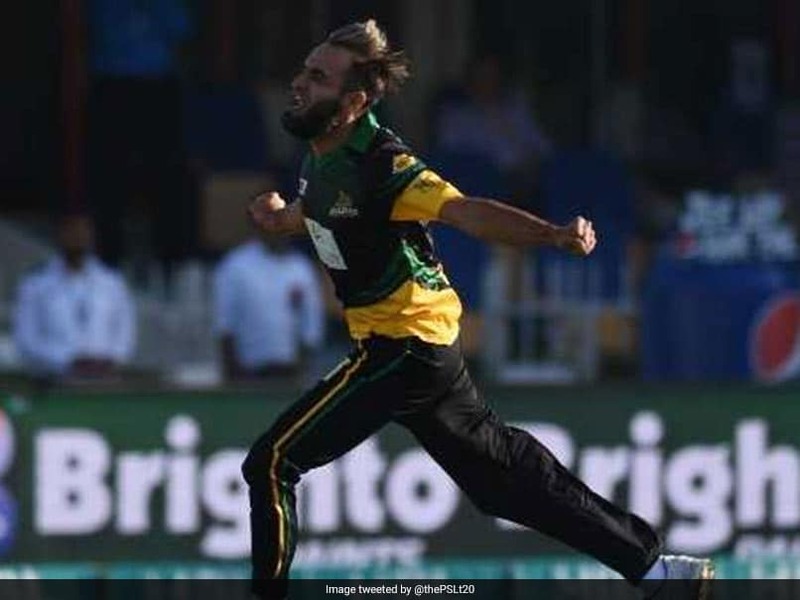 South African ace Imran Tahir was seen giving bowling lessons to Pakistan leggie Shadab Khan after the final T20I. 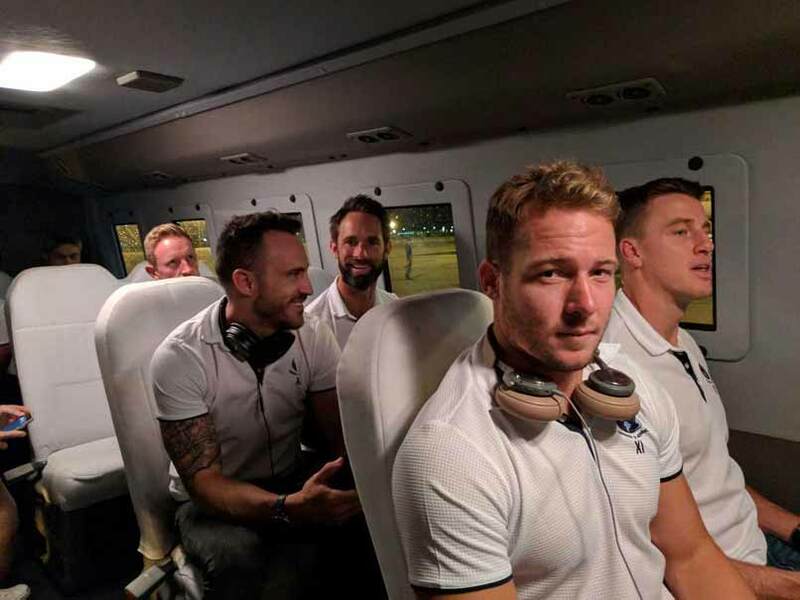 World Eleven side landed in Lahore in the wee hours on Monday for a Twenty20 series against the hosts. 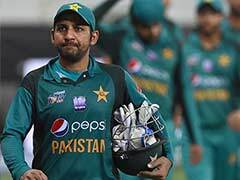 The South African had gone to the Pakistan Consulate in Brimingham to get visas for him and his family. 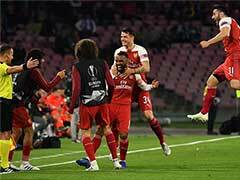 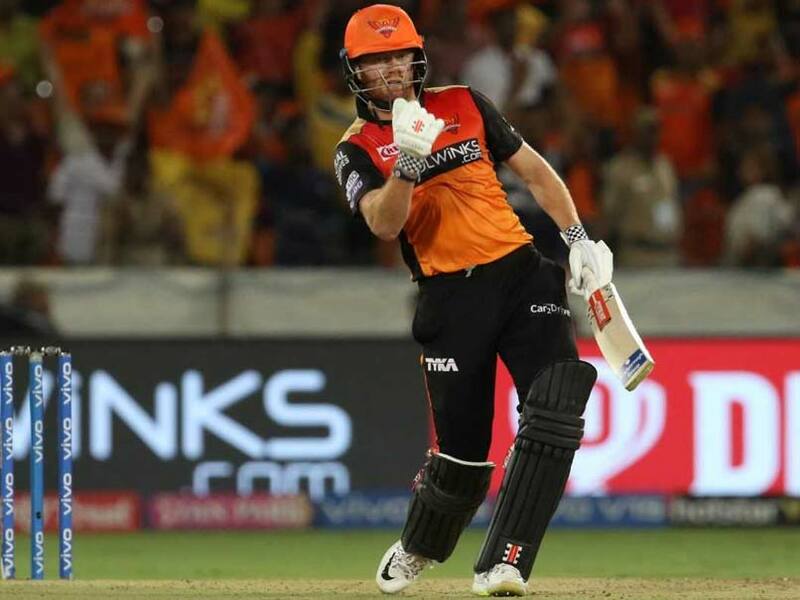 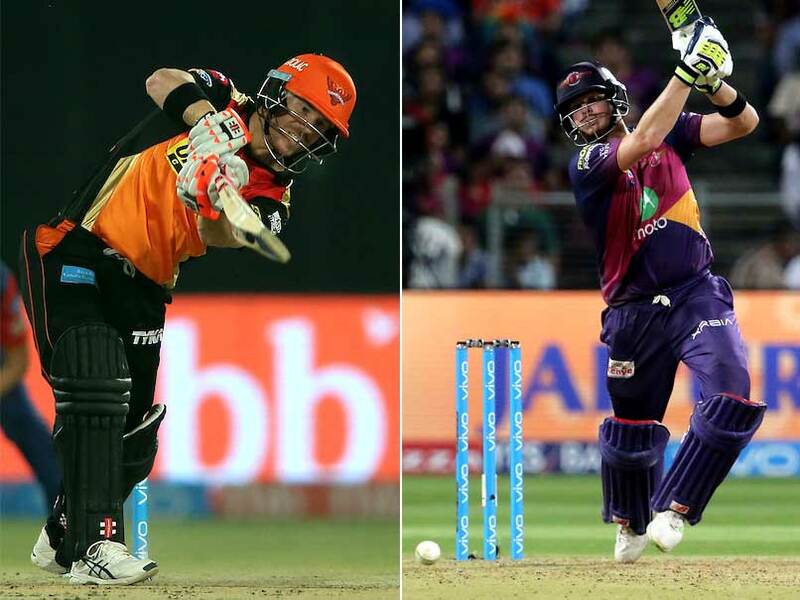 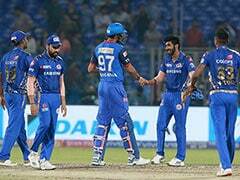 IPL Highlights and ball-by-ball commentary from the 44th T20 match between Sunrisers Hyderabad (SRH) and (RPS)Rising Pune Supergiant at Rajiv Gandhi International stadium in Hyderabad on Saturday.